Step 1: access the web, search for the PDF to POWERPOINT tab and click on it. Step 2: now it’s time to upload the file. For such purpose, you’ve got two options that are dragging and dropping the PDF on the web’s interface or selecting a file from your hard drive, USB memory stick or from online storage services of the likes of Google Drive or Dropbox. Step 3: once uploaded, press the button at the bottom of the interface that reads Convert to PowerPoint. Step 4: now the document has already been converted. You’ll see that it has been automatically downloaded to your hard drive, to the folder where you store your downloads by default. You can also generate a link to share it online, delete it or save it to Google Drive or Dropbox. 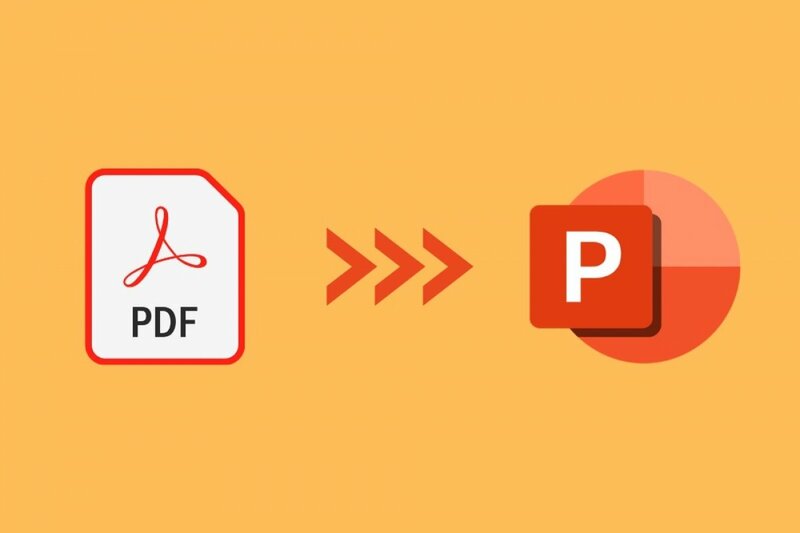 Step 5: finally, you only have to open PowerPoint and open the document generated in PPTX format to work with it just as you would with any other file in this format. You’ve probably been able to find out for yourself that if you use PowerPoint, you won’t be able to work with PDFs: on the one hand, if you try to open them, it doesn’t recognize the format, and on the other, because if you drag and drop them on the interface, the software treats them like any other image element without being able to edit them or modify their composition. As we’ve told you the solution is to resort to iLovePDF but this tool has drawback: your privacy. Everything you upload to this web will be shared on its servers.